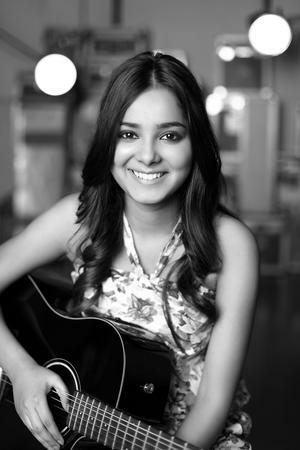 Shraddha Shrama is the voice behind the very popular song- Main Tenu Samjhawan Ki from the movie “Virsa” released on April 30, 2011 on Youtube. Based in Bandra, Mumbai, she has a staggering fan following of around 3 million on Facebook and 17,000 on Twitter. She can instantly change the wedding atmosphere into a romantic environment through her amazing singing. Whether it's a sangeet function, engagement party or a reception ceremony, with her awesome voice she will captivate everyone's heart. 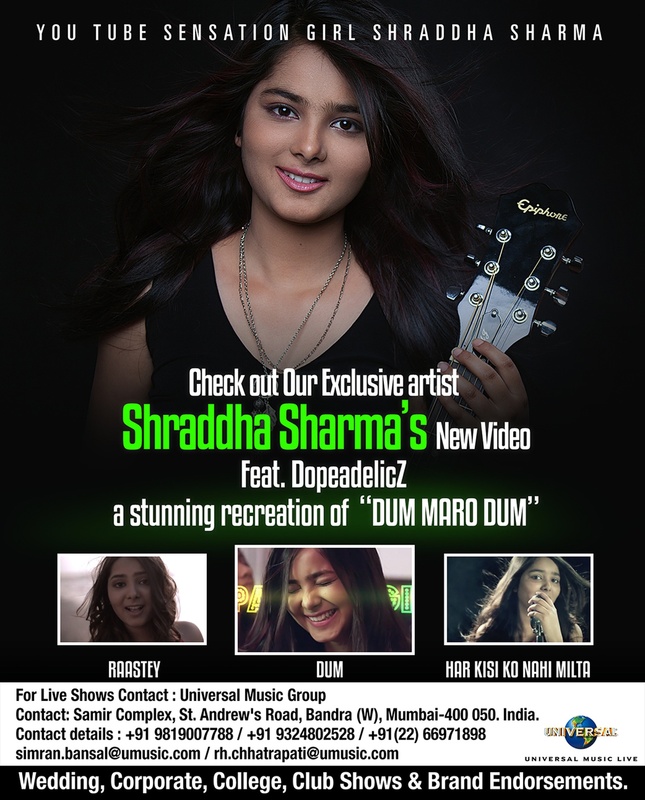 Shraddha Sharma is a wedding entertainers orchestra based out of Mumbai . Shraddha Sharma 's telephone number is 76-66-77-88-99, address is Sameer Complex, Saint Andrews Road, Bandra (West), Mumbai, Maharashtra- 400050, India..
Shraddha Sharma is mainly known for Entertainment Services. In terms of pricing Shraddha Sharma offers various packages starting at Rs 0/-. There are 1 albums here at Weddingz -- suggest you have a look. Call weddingz.in to book Shraddha Sharma at guaranteed prices and with peace of mind.